As brightly colored as it is refreshing, this salad makes the most out of peppery spring watercress and watermelon radishes before the end of the season. Tangy sauerkraut, creamy avocado, and salty feta make the bowl hearty enough to enjoy as an entree, but it would also be lovely served alongside grilled meats. 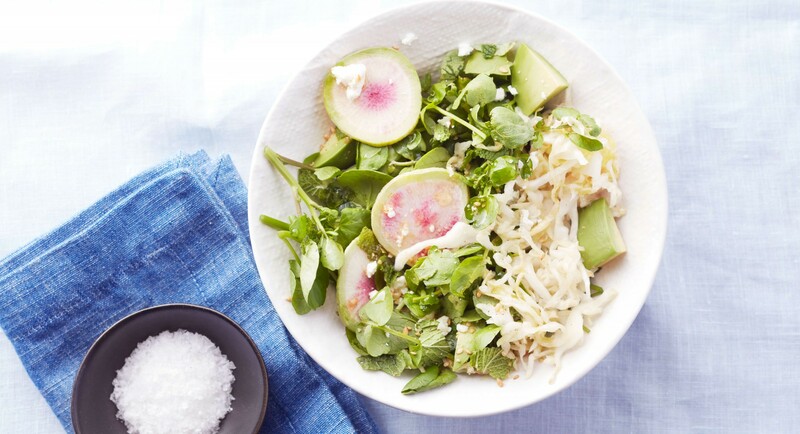 Arrange watercress, avocado, sauerkraut, and radish in a bowl. Top with mint and feta. 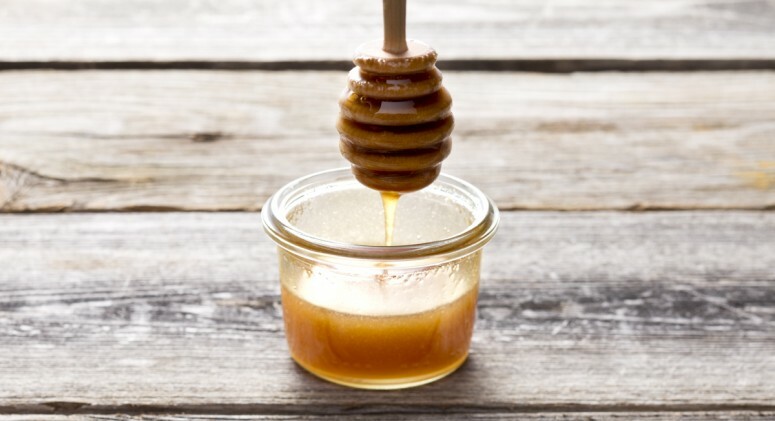 Toss with lemon juice, olive oil, sesame seeds, and salt to serve.